Tom Cruise will be back as Agent Ethan Hunt for Mission Impossible 7 and 8. The films will release in 2021 and 2022 respectively. Christopher McQuarrie, who directed Mission Impossible: Fallout, will be directing the two upcoming films. 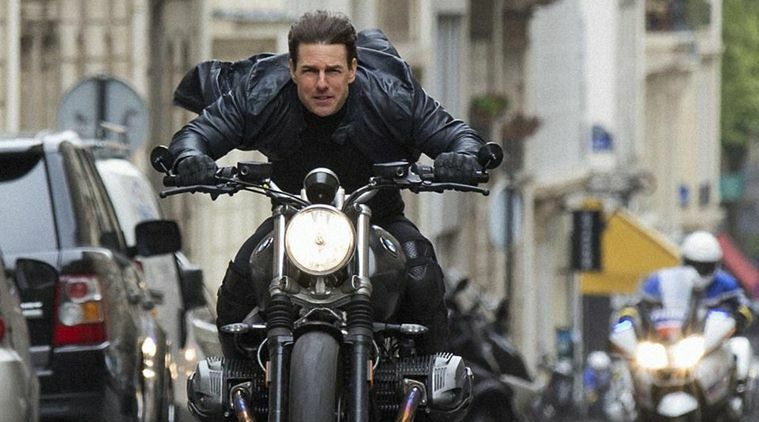 After the stupendous success of Mission: Impossible – Fallout, the franchise will continue with the impossible missions of Agent Ethan Hunt. Tom Cruise, who has been playing this character since the first Mission Impossible in 1996, announced that the next two films of the franchise will be out in the summer of 2021 and 2022. Director Christopher McQuarrie, who helmed 2018’s Mission Impossible: Fallout and 2015’s Mission: Impossible – Rogue Nation, will be back in the director’s chair for these films. He confirmed the same on Twitter.